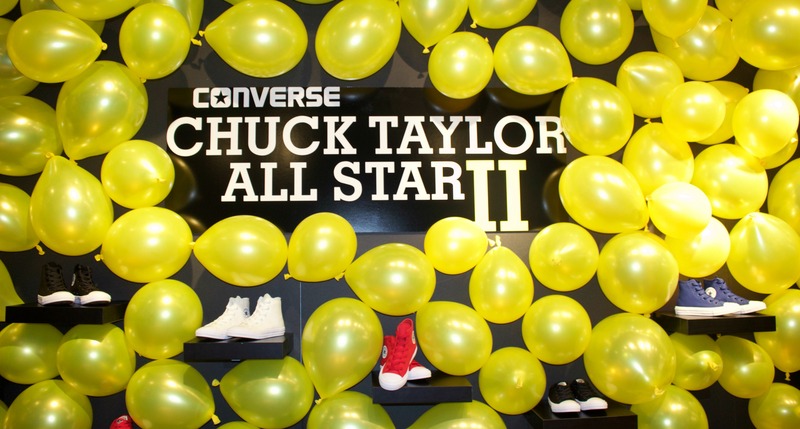 I was so happy to attend Converse Chuck Taylor II launch event couple of weeks ago. I was so excited because I have always been a Converse fan growing up in California. Converse sneakers are so versatile as you can style them with pretty much anything you wear. 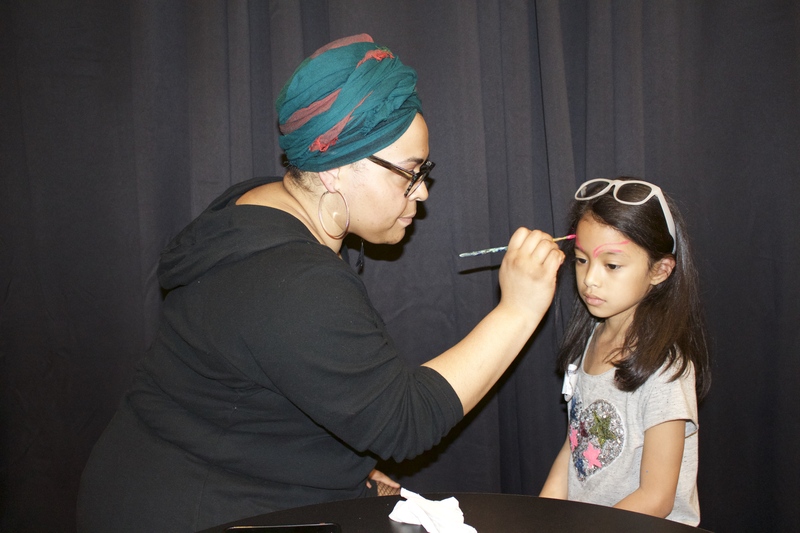 The event was so fun for the kids they had a carnival theme; which included face painting, glow in the dark paint room, and the kids even got to design their very own tote bag. 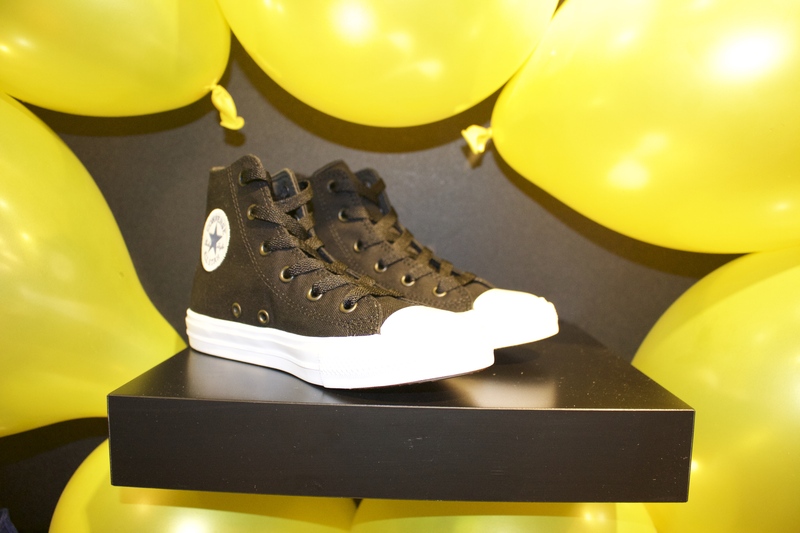 Kayla had so much fun taking a first look at the shoes, and doing all the great activities.She was excited to try on her brand new Black Chuck Taylor II All Stars. 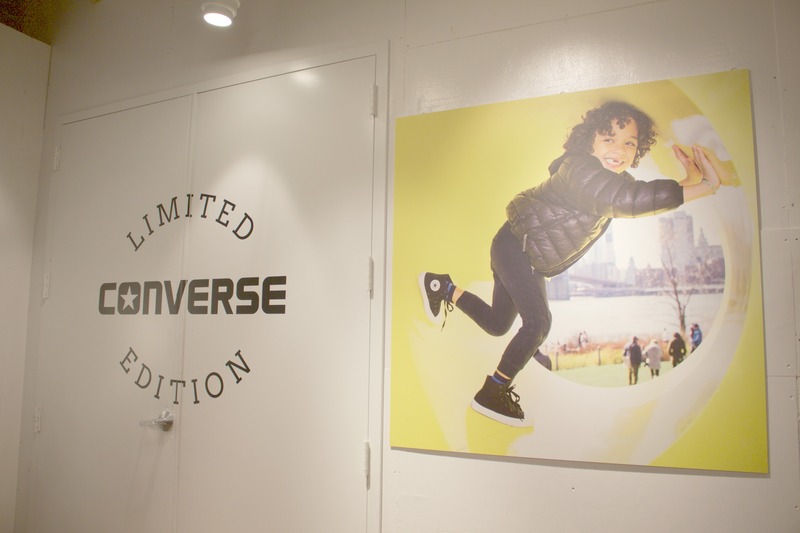 The new Converse Chuck Taylor All Star II Kids will be available at Converse retail stores and online at Converse.com beginning Friday, April 29. The hi-top will retail for a suggested retail price of $45-$65 USD with the low-top retailing between $40-$60 USD. Chuck Taylor II All Stars come in two style high tops and low tops. They also come in basic colors Black,Blue,White and Red. Our favorites are high tops as they are perfect for styling with jeans and dresses. 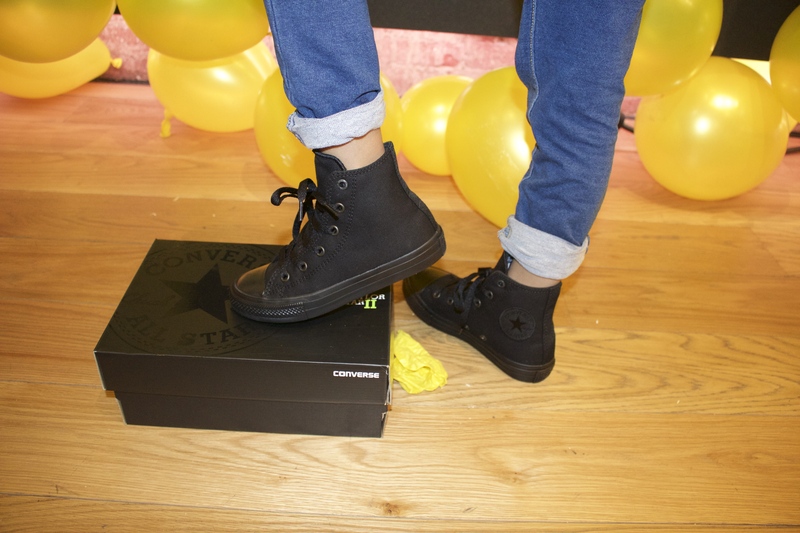 Converse are great for young explorers who run around and play all day. Created with active kids in mind, the Converse Chuck Taylor All Star II Kids collection meets the demands of our on-the-go lifestyle. 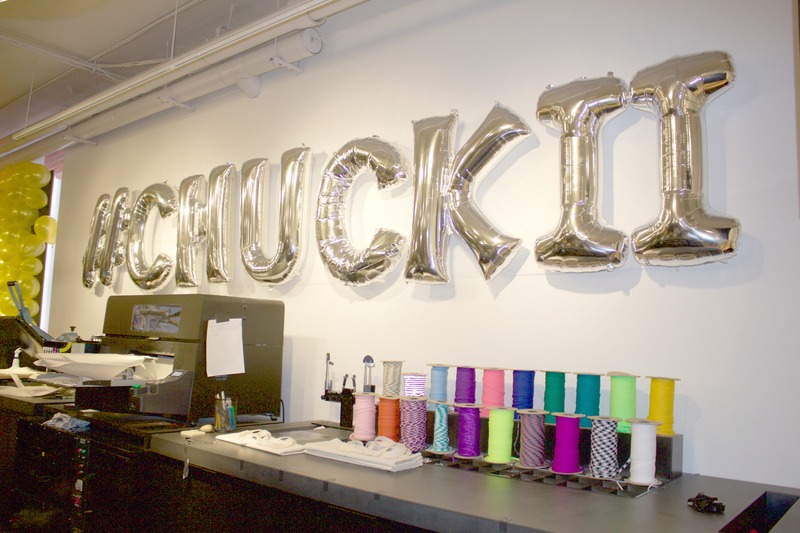 Launching late this spring, the Chuck II will now be available in kids’ sizing, boasting the most recognizable Chuck II super soft micro suede lining and a padded non-slip tongue. Comfort is essential with kids these are the most comfortable shoes ever, I wear kids shoes 3 so I have a pair for myself and they are my go to sneakers. 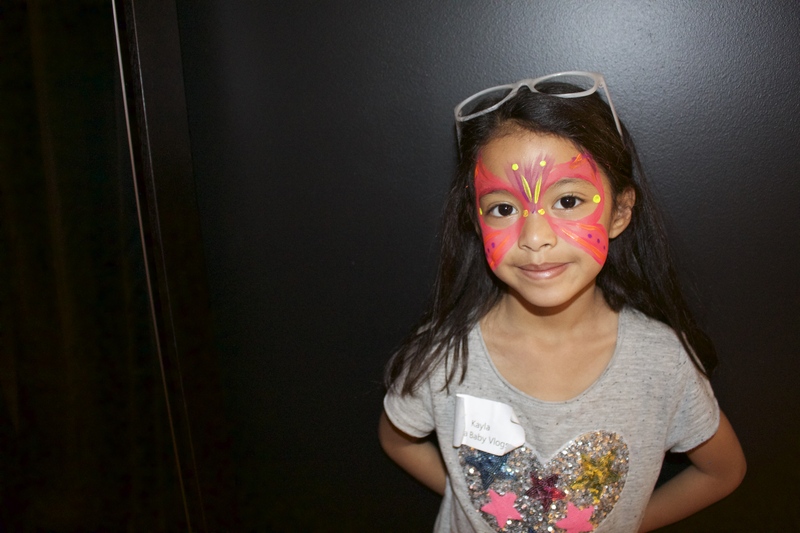 Glow In the Dark Face Painting! 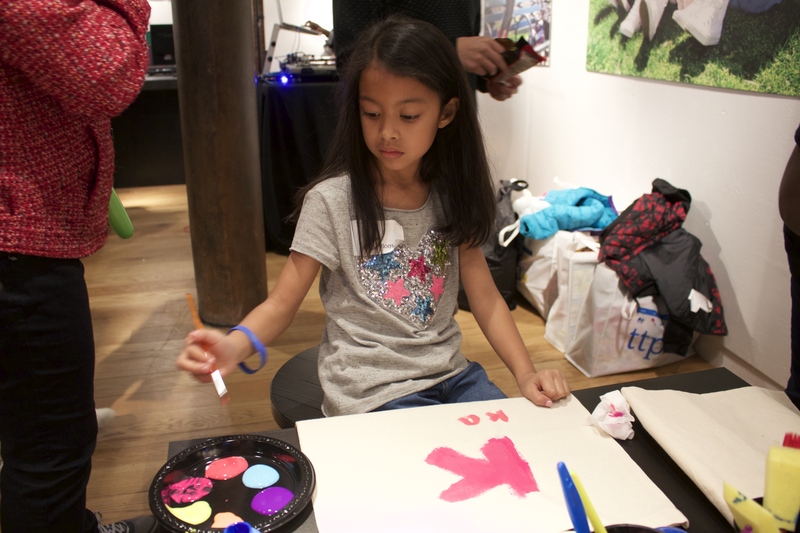 Decorating her very own Tote Bag! 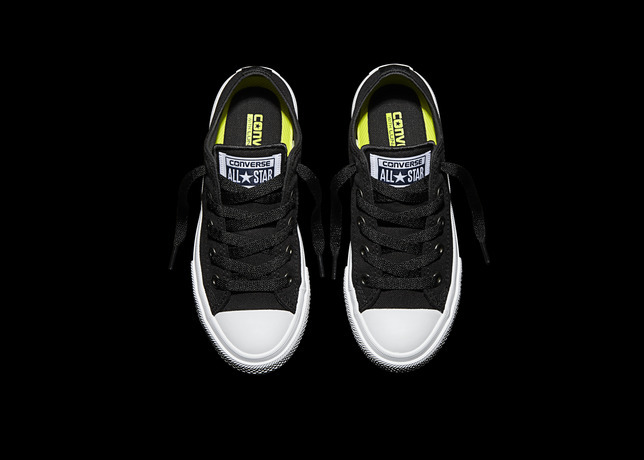 Now to announce the fun part, Converse will be sponsoring a $75 Gift Card for one lucky winner can have the chance to shop for some Hot Chuck II. Good Luck to everyone!! Want to check out the haul of the shoes I got for the girls and myself click the video down below and enjoy! Disclosure: This is not a compensated or sponsored post. 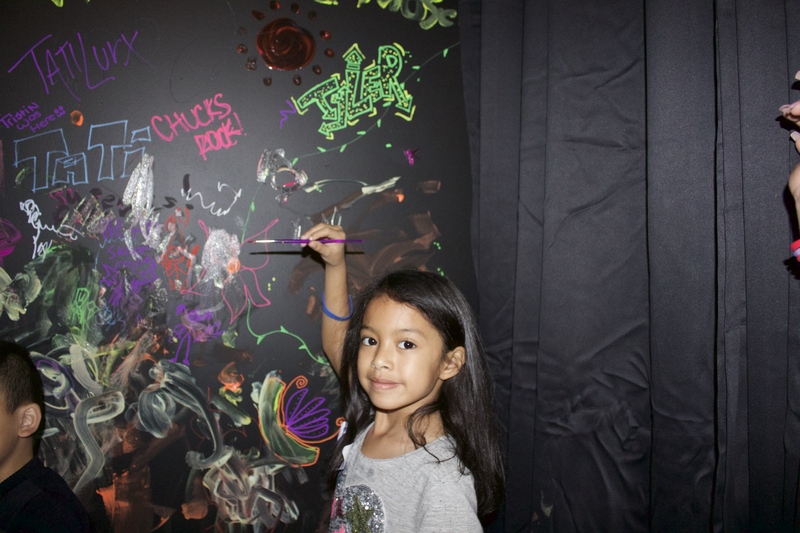 I was invited to attend the event and provided the product for review purposes only. All opinions expressed here are my own. 13 Responses to "Converse Chuck Taylor II & $75 Gift Card Giveaway"
I like both low and hi top, depending on the outfit. You can’t go wrong with either! I love the low top converse. They’re so easy to slip on and off and they last forever!